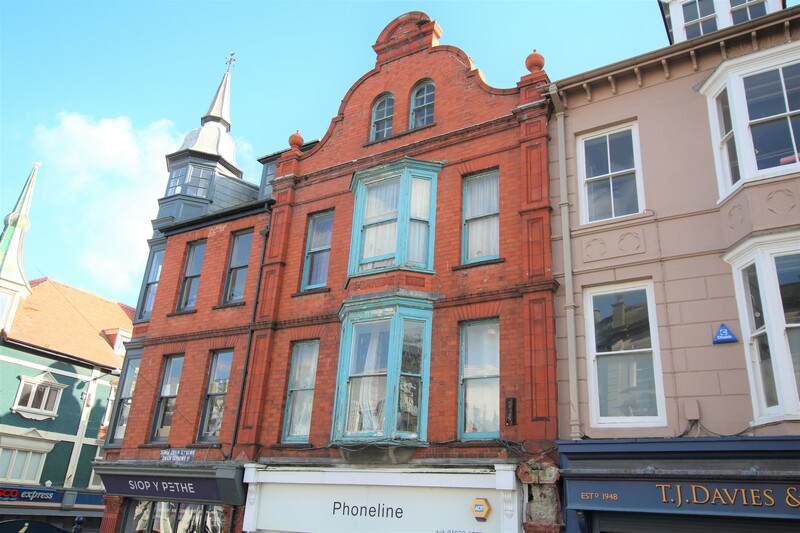 We are delighted to offer this 4 bedroom flat on a bills included basis in the heart of Aberystwyth. Available July 2019. The flat is split into 2 floors and boasts very spacious rooms. Rent includes, gas, electric and broadband.